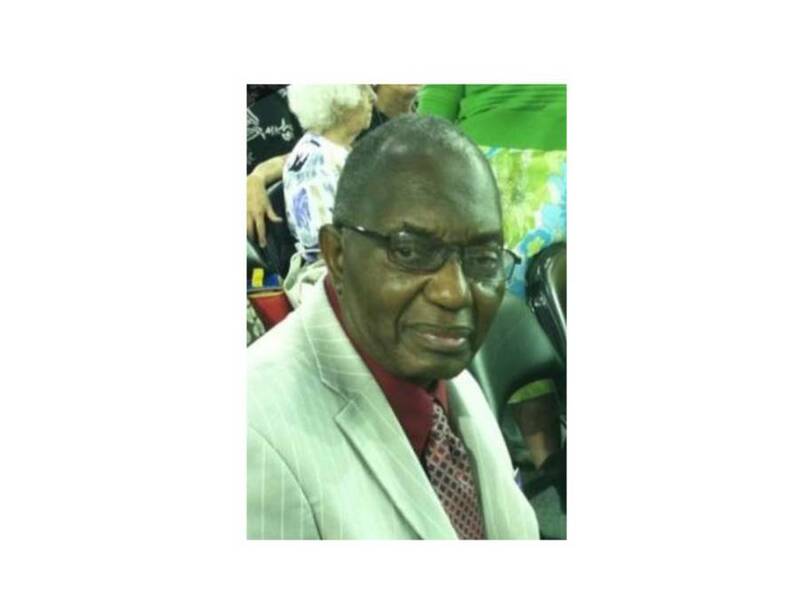 Samuel J. Whaley 78, St. Petersburg, passed Jan. 10, 2019. He leaves to cherish his memory daughters, Sandra Whaley (Mike Bailey), Stacy Terry (Reginald), Stephanie Price (Tony); 23 grandchildren; seven great-grandchildren, nieces, nephews, and friends. Service, Saturday, 11:30 am at Kingdom Hall, Gulfport FL.